Our chiropractors will perform a careful physical examination and ask you questions about your family history which will help them to determine the source of your hip pain. 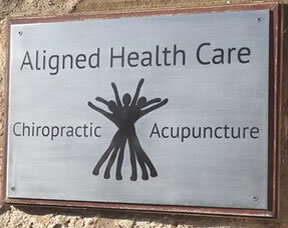 Our chiropractor will then create a personalized treatment plan that could include chiropractic adjustments, exercise therapy, posture advice, stretching, massage etc. Treatments will aim to reduce inflammation, relax any existing muscle spasms, strengthen weakened muscles, and improve the mobility of the joint. Many studies show that chiropractic adjustments are effective in relieving sciatica, one of the common causes of hip pain and lower back pain. In a study which compared chiropractic treatment to surgery for sciatica, 60% of chiropractic patients with severe sciatica had substantially improved symptoms that enabled them to avoid surgery. 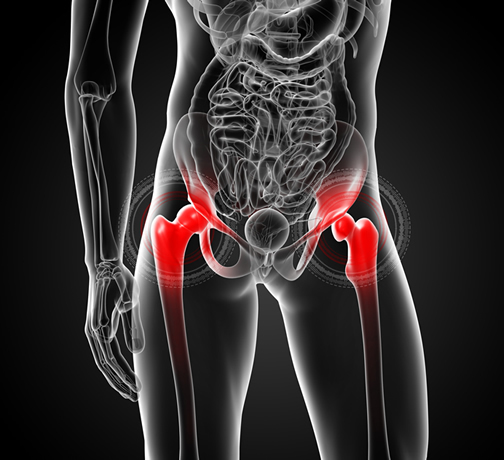 Chiropractic care can also help many patients with hip osteoarthritis. The type of chiropractic treatment we would use would be manipulation of the hip, stretching, and manipulation of the spine, knee, ankle, or foot when appropriate. Chiropractic is a natural treatment and in many instances of hip pain it can allow patients to avoid the costs and risks of surgery and drugs. Contact us to learn more about the natural way to relieve your pain. To treat hip pain contact us on 01292 737 390.